On March 24, in Rome, Gestore Servizi Energetici (GSE) hosted a Workshop on Energy sector employment. The event was organized by the Directorate General for Safety in Mining and Energy Activities and by the Ministry of Economic Development. 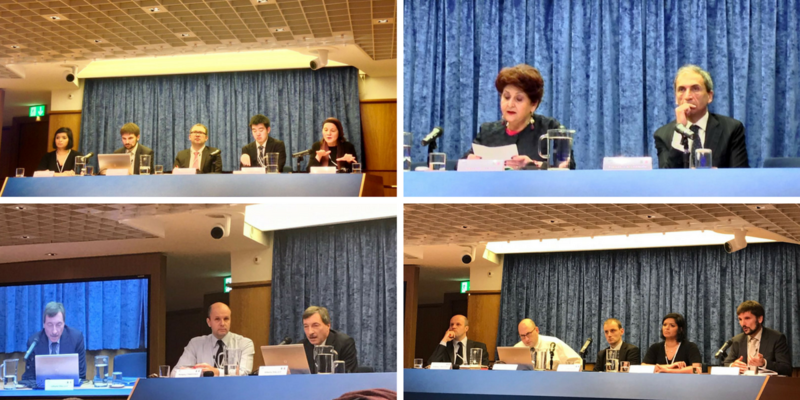 Representatives from many international organizations – such as the International Energy Agency (IEA), International Renewable Energy Agency (IRENA) and International Labour Organization (ILO) – attended the event, which was inaugurated by Teresa Bellanova, Vice Minister of Economic Development. Participants outlined the need to identify a common methodological approach at the international level to evaluate the employment effects associated with energy policy changes. It is a priority for G7 Countries and the European Union as well as for Italy’s newly launched ANPAL (a national employment agency). Discussion focused on providing a platform to develop individual markets and on identifying domestic and international economic development opportunities. It was agreed that more accurate data for implementing active work policies would make it easier to evaluate the impact of energy policy changes on jobs. All these inputs will be brought to the attention of the seven Ministers of Energy during the G7 Ministerial meeting in April in Rome and will be addressed as well during the Ministerial meeting of the International Agency for Energy on November 7-8 in Paris. The process began at the Kitakyushu 2016 Energy Ministerial Meeting, when Ministers noted the close relationship between energy security and economic growth and confirmed the importance of G7 Members in facilitating investments for secure and sustainable energy in close cooperation with relevant stakeholders, to promote global growth.